When it comes to power, most people think that men are dominating the world. That may be a fact consider some of the biggest world leaders are men and most of the most successful business in the world are all founded and lead by men. Then again, it does not necessarily mean that women doesn’t have the place at the top. 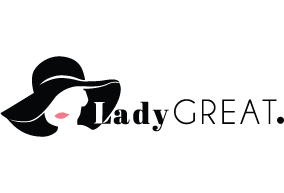 In fact, there are more and more women who are slowly climbing up the ladder and making themselves as successful as the men. It is believed that the more successful you are, the mor influential you can actually be. Here are some of the most powerful and the most influential women in the world. When people hear the surname Gates, they would immediately think of one of the most successful and one of the richest men in the world, Bill Gates. People often forget that his wife has been a part of his success as well. What most people don’t actually know is that Melinda used to work for Microsoft and that’s how she and Bill met. She had to leave the industry to focus on their family. Then again, when her children are old enough, she was actually able to go back and work with her husband again. This time around, they have worked on the Bill & Melinda Gates Foundation. It is a private foundation wherein they are aiming to continue helping not the United States, but the world by enhancing the healthcare system as well as to help reduce the extreme poverty in some other countries. Together with her husband, she was award persons of the year in 2005 by Time magazine. She was also one of the recipients of Prince of Asturias Award for International Cooperation. She has been working on improving the lives of children around the Seattle area for years now, which then led to Seattle Children’s Hospital naming their children’s building after her, the Melinda French Gates Ambulatory Care building. In 2016, she announced that she will be focusing on empowering women to get into the tech world. She even stated that there are tons of opportunities for women in the said field, which is why it is time for them to come out and take the chance. Winfrey has one of those rags to riches stories, which made her even more relatable and influential. In a world that is still full of racism and prejudice, being an African American women who are dominating the world of entertainment is very important. There is even what people refer to as “The Oprah Effect”, wherein it is when soft news was everywhere. She is first an ordinary talk daytime talk show host but eventually spread her wings and she is now one of the most successful women in the business. She was even once referred to as the “world’s most powerful woman” by CNN and Time, as well as the most influential woman in the world. Because of how much influence her show has managed to put on the people over the years as well as her philanthropic ventures, she was awarded the Presidential a Medal of Freedom by former United States President Barack Obama. 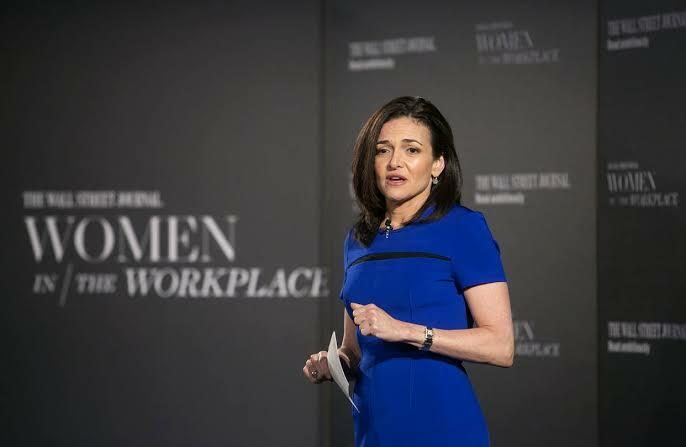 Another influential powerful woman would be Facebook’s Chief Operating Officer, Sheryl Sandberg. What most people don’t know is that she was actually the very first woman to ever serve as a Facebook’s board member. Then again, before joining Facebook, she was actually Google’s Vice President of global online sales and operations first, she was also part of their philanthropic ventures. Last but definitely not the least would be Vogue’s editor-in-chief since 1988, Anna Wintour. Known for her iconic pageboy bob cut hair and dark sunglasses, she has been known to the most influential and most successful woman in the fashion industry. Wintour is considered as a diamond in the world of fashion as well as Vogue magazine. Because of how much influence she has given over the years she was awarded the Most Excellent Order of the British Empire.